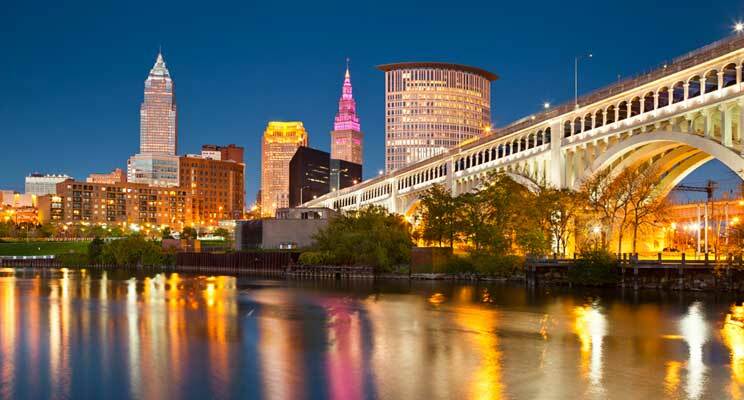 Employers that are either located in Ohio or hiring Ohio residents must abide by the Federal FCRA, and applicable Ohio state employment laws. This page was created to provide a simple explanation of what an end-user of a background screening report (also known as consumer report) can use in order to be in compliance with Ohio state laws. This page also contains steps an end-user must take to stay in compliance with Ohio state laws. For more detailed information on Ohio state laws, please consult your legal counsel. Ohio Revised Code 2953.33: Rights and privileges restored; answering questions. (A) Except as provided in division (G) of section 2953.32 of the Revised Code, an order to seal the record of a person’s conviction restores the person who is the subject of the order to all rights and privileges not otherwise restored by termination of the sentence or community control sanction or by final release on parole or post-release control. (B) In any application for employment, license, or other right or privilege, any appearance as a witness, or any other inquiry, except as provided in division (E) of section 2953.32 of the Revised Code, a person may be questioned only with respect to convictions not sealed, bail forfeitures not expunged under section 2953.42 of the Revised Code as it existed prior to June 29, 1988, and bail forfeitures not sealed, unless the question bears a direct and substantial relationship to the position for which the person is being considered. An employer making a hiring decision may only use convictions that have a direct and substantial relationship to the position sought. Additionally, an applicant may not be questioned about sealed records. State of Ohio Administrative Police HR-29: Disclosure of Criminal Convictions During the Application Process. Public employers hiring for the State of Ohio may not have questions about criminal history on the initial application for state employment. The proper information regarding the third party who is to receive the consumer credit report or the time period for which the credit report shall be available to users of the credit report. security freeze does not apply to circumstances in which you have an existing account relationship and a copy of your report is requested by your existing creditor or its agents or affiliates for certain types of account review, collection, fraud control, or similar activities.